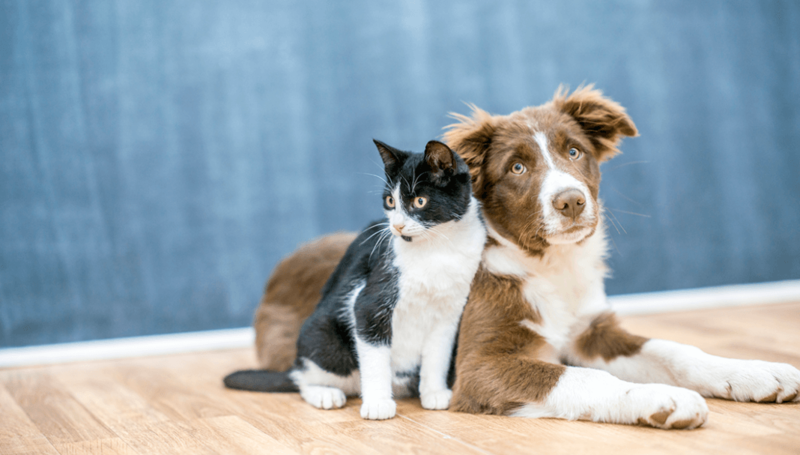 Franklin, Tenn. – August 22, 2018 – Nashville area shelters are celebrating their 10th annual adoption weekend in partnership with Mars Petcare, August 25-26. All fees will be covered for any pets adopted from three area shelters, Metro Animal Care & Control, Nashville Humane Association and Williamson County Animal Center, during those two days by Mars Petcare. Each year, 8 million pets end up in shelters; in Middle Tennessee alone, more than 40,000 pets are surrendered to shelters. Adoption weekend was developed 10 years ago to address this issue. 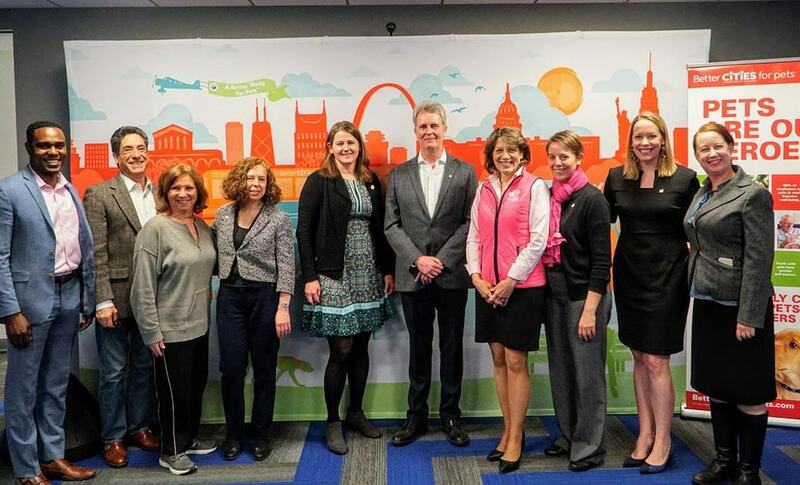 In 2017, Mars Petcare launched BETTER CITIES FOR PETS™, a program that works with communities and policy-makers across the country to make cities more pet-friendly so that people and pets can have better, healthier lives together. Some of the program’s efforts include advocating for pet-friendly housing and restaurant spaces and educating people on responsible pet ownership. A big part of a pet-friendly city is having shelters that are welcoming to encourage adoption and partners who collaborate to end pet homelessness. Through BETTER CITIES FOR PETS™, Mars Petcare has partnered with the SAFE Coalition to establish the ‘Mars Petcare Home for Good Fund,’ which offers grants to coalition partners, allowing them to provide pet owners with resources, such as heartworm prevention, spay/neuter and behavioral support, to help as many pets as possible stay in their loving homes and out of shelters. For more information on Mars Petcare and to learn how to make the world more pet-friendly, join the movement at www.bettercitiesforpets.com. BETTER CITIES FOR PETS™ is a program of Mars Petcare US, the world’s leading pet nutrition and health care business, created to help communities become more pet-friendly by bringing the voice of pets and their owners to places of influence and advocating for fewer pets in shelters, more pet-friendly places, and happier, healthier lives for both people and pets. Mars Petcare works with key partners, businesses and local governments to better understand how to improve communities by: providing safe and welcoming shelters that lead to forever homes; encouraging pet-friendly, responsible homes for pets; welcoming more pets into local businesses, and giving pets plenty of park space to play. For more information about Mars Petcare and BETTER CITIES FOR PETS™, visit www.bettercitiesforpets.com. Mars Petcare is a diverse and growing business with 75,000 Associates across 50+ countries dedicated to one purpose: A BETTER WORLD FOR PETS™. With 75 years of experience, our portfolio of almost 50 brands serves the health and nutrition needs of almost half the world’s pets – including brands PEDIGREE®, WHISKAS®, ROYAL CANIN®, NUTRO™, GREENIES™, SHEBA®, CESAR®, IAMS™ and EUKANUBA™ as well as The WALTHAM Centre for Pet Nutrition which has advanced research in the nutrition and health of pets for over 50 years. Mars Petcare is also the world’s largest veterinary health provider through a network of over 2,000 pet hospitals including BANFIELD™, BLUEPEARL™, PET PARTNERS™, and VCA™. We’re also at the forefront of emerging innovation and technology for pets, pet owners and veterinarians, with WISDOM PANEL™ genetic health screening and DNA testing for dogs, the WHISTLE™ GPS dog tracker, and LEAP VENTURE STUDIO accelerator and COMPANION FUND™ programs that drive innovation and disruption in the pet care industry. As a family business and guided by our principles of mutuality and freedom, we are privileged with the flexibility to fight for what we believe in – and we choose to fight for: A BETTER WORLD FOR PETS™. Thanks for choosing to help. Let’s start with a few easy questions. What city do you live in? Do you have pets? If so, please indicate the number of each. Are any of your pets adopted ? Please opt in to receive our communications at the email you provided. Are you over the age of 13? To proceed to the assessment, you need to be at least 13 years old. But even if you aren’t 13, you can still speak up for pets! Click here to leave this form and learn more. Are you registering to take the full assessment (representing your city) or the brief citizen survey (as a concerned pet lover)? It’ll be just a sec. We’re getting your assessment set up. Password Sent to your Email Address! Hope you’ll sign up so we can continue to share tips, resources and best practices for pet-friendly cities. The Playbook for Pet-Friendly Cities gives you best practices and tools for going pet-friendly. It’s free for everyone who joins the Better Cities For Pets™ program. By signing up you’ll also receive periodic emails about pet-friendly topics. We don’t share or sell our mailing list. We’re just trying to make life happier and healthier for pets and people everywhere. We’re happy to stay in touch to help as you make your city as pet-friendly as possible. 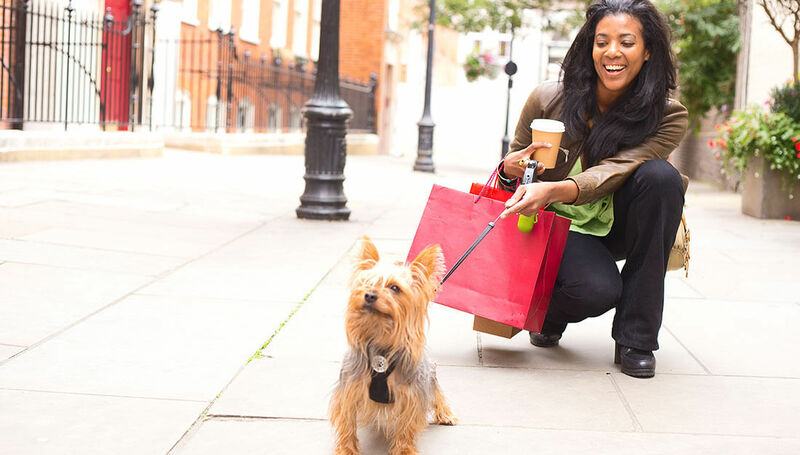 With the Playbook for Pet-Friendly Cities, you’re on your way to a happier, healthier place for people and pets alike.